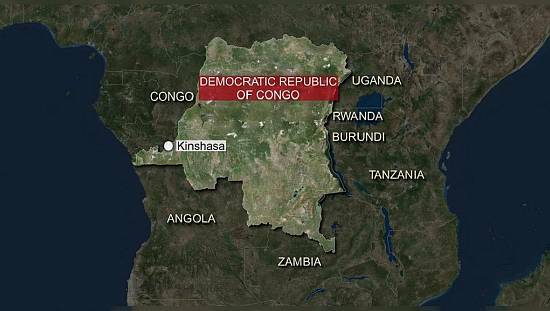 *Some senior opposition figures in the Democratic Republic of the Congo (DRC) have been arrested by the police. An anger against President Joseph Kabila whose presidential mandate elapsed since December 2016. These military and police personnel who are posted here, try to attack us. They have tried to enter to exit everybody. 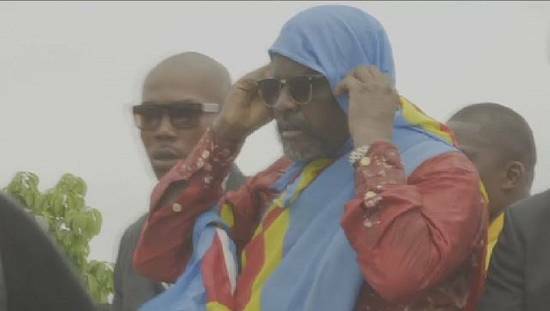 The people have rejected Kabila’s continuous stay in power till presidential elections of December 2018 adding that he is prohibited by the Constitution of the DRC. 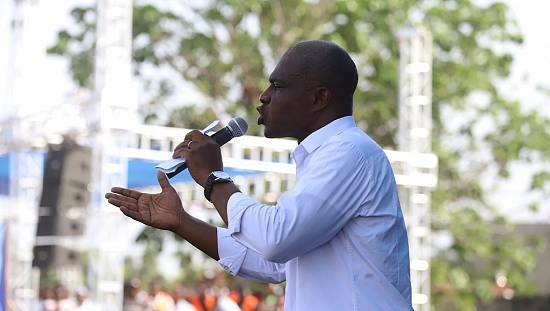 According to witnesses, Martin Fayulu of Rally for the Opposition was taken in a police black jeep. He explained that the police had already tried to deter opposition activists. “These military and police personnel who are posted here, try to attack us. They have tried to enter to exit everybody.They are outside look at their dogs! he told journalists this morning. 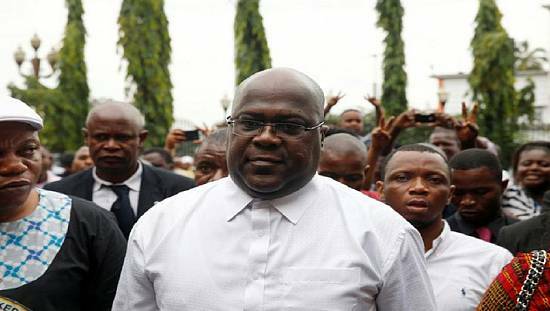 He noted that at the time, Félix Tshisekedi was to be blocked at his residence by the force. Director General of Police, General Sylvano Kasongo who the story said they were arrested for having braved the prohibition of demonstration decided by the Government. 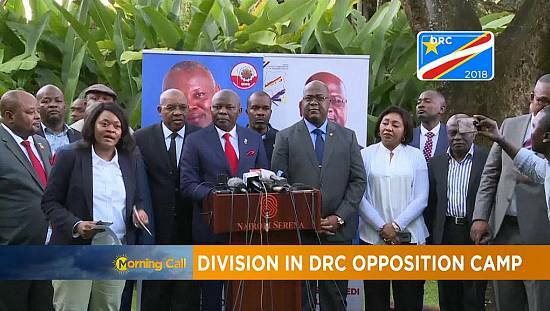 Congolese politicians have agreed in principle to a deal under which President Joseph Kabila leaves office by the end of 2017, opposition leaders said on Friday, an unexpected breakthrough after dozens were killed in anti-government protests this week. In return for Kabila staying on for another year, the constitution will not be changed to let him stand for a third term, a prime minister will be named from the main opposition bloc and Tshisekedi will oversee the deal’s implementation, opposition leaders Martin Fayulu and Jose Endundo told Reuters. 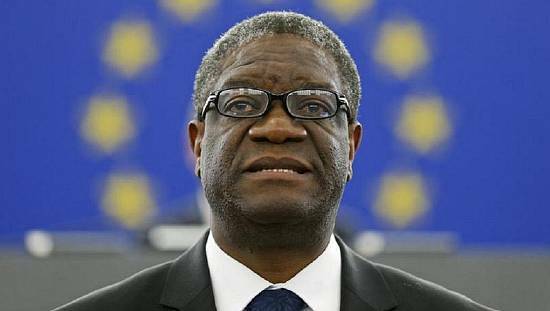 Pending the outcome of the interrogations on the arrest, the political crisis has in the Central African country and has brought uncertainty in the region.